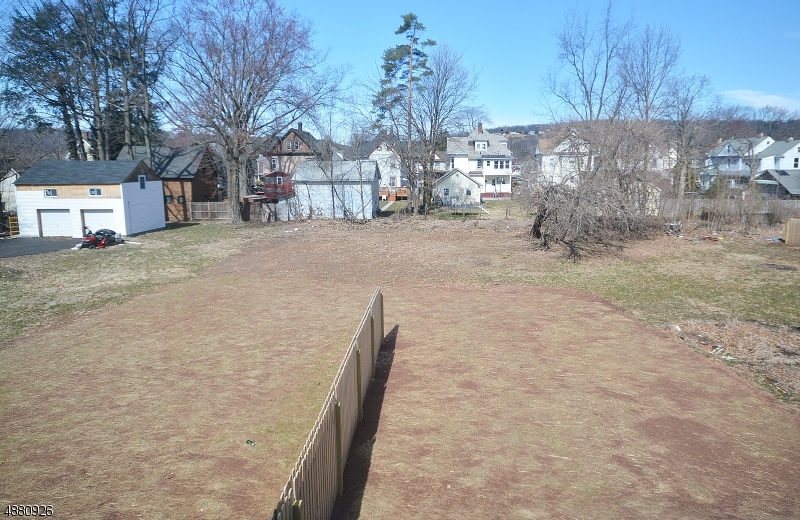 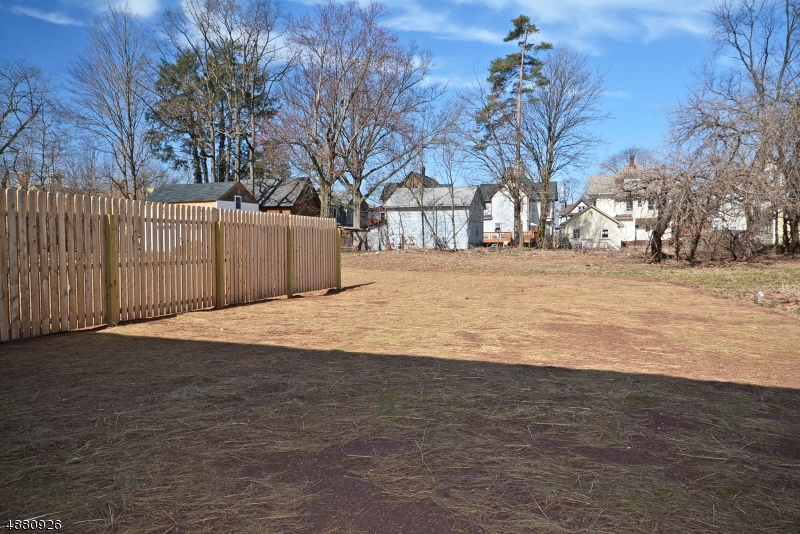 77 Jackson Ave, North Plainfield, NJ, New Jersey 07060. 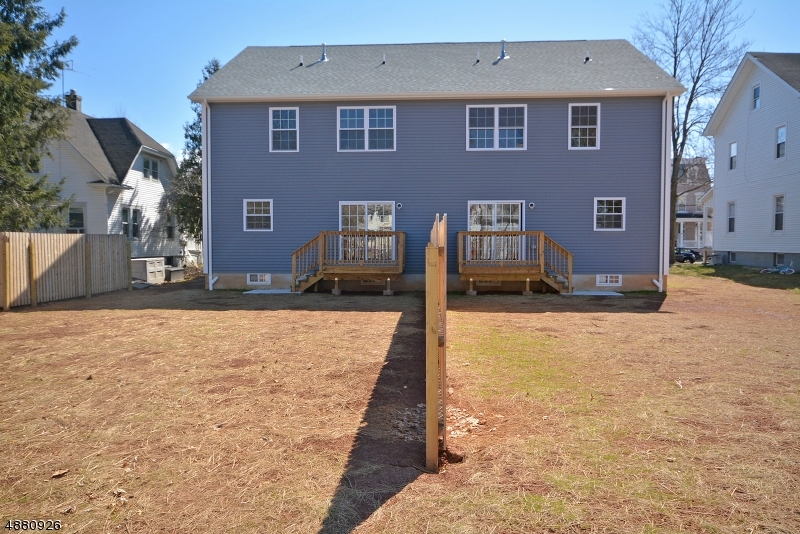 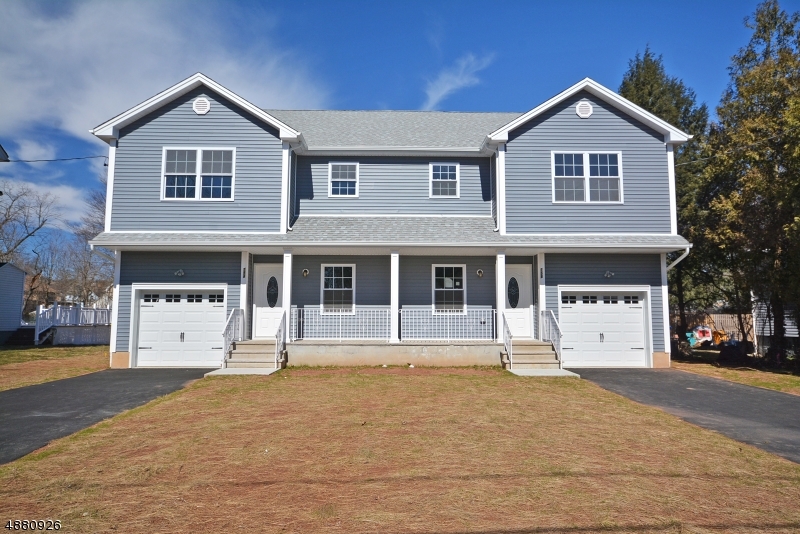 Welcome home to this elegant brand new multi -level Duplex. 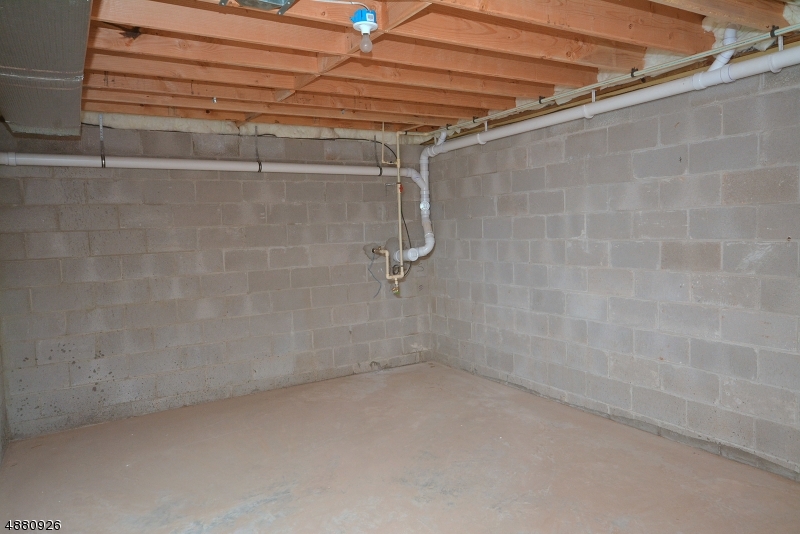 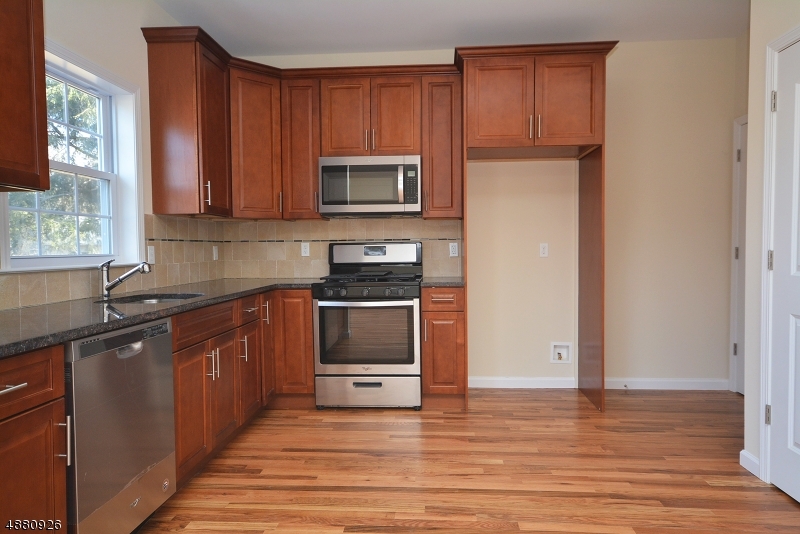 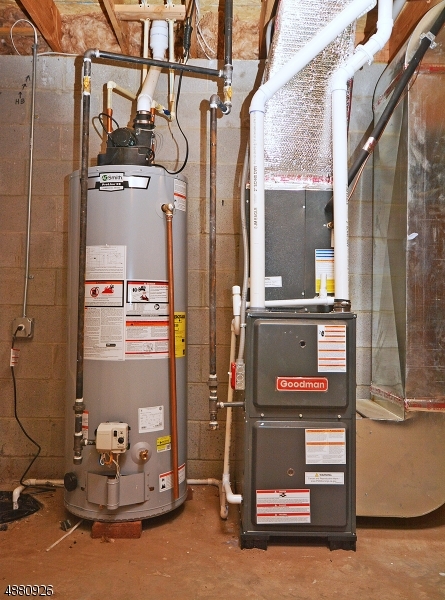 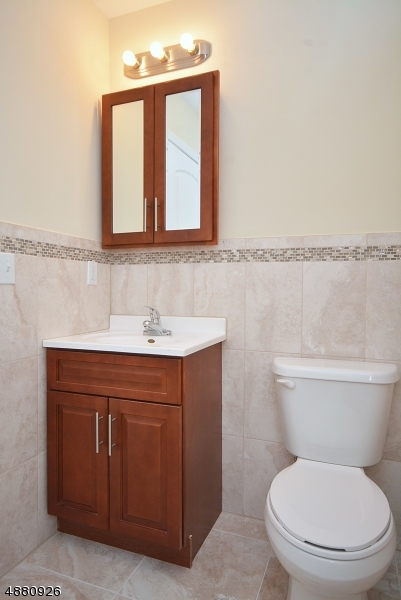 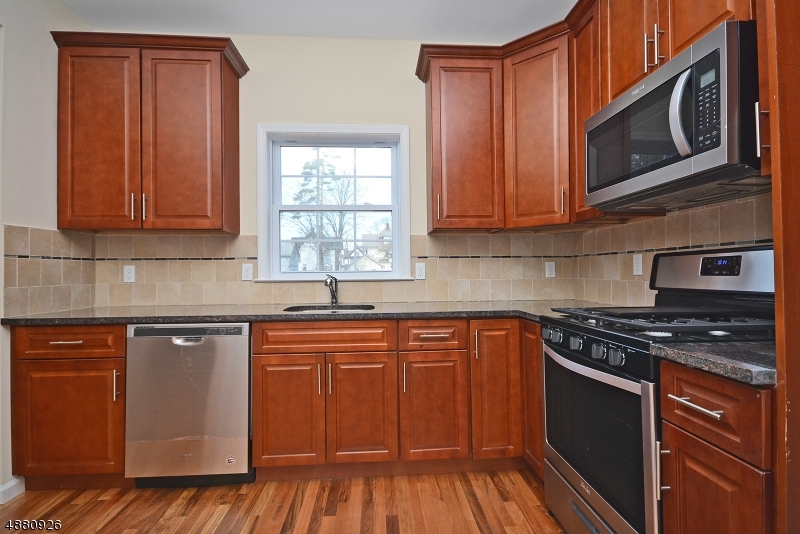 This beauty offers many upgrades including granite counters andhardwood floorsthroughout. 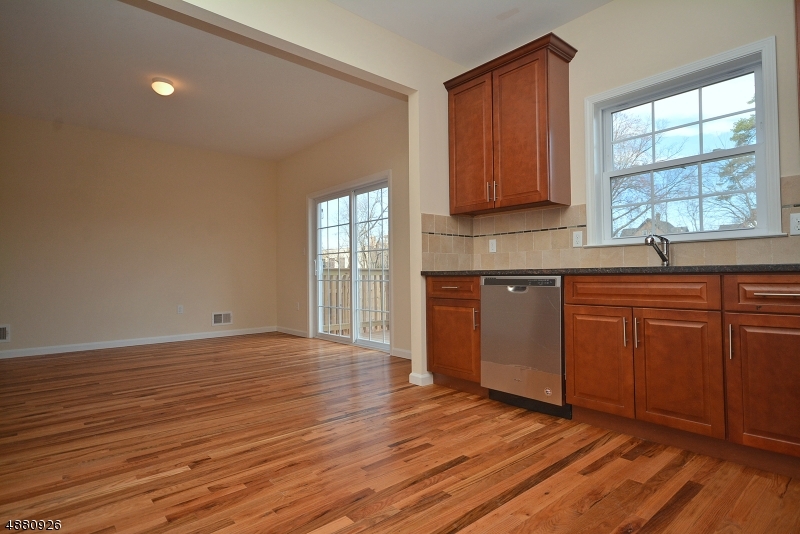 Kitchen is open to formal dining room with sliders to the deck. 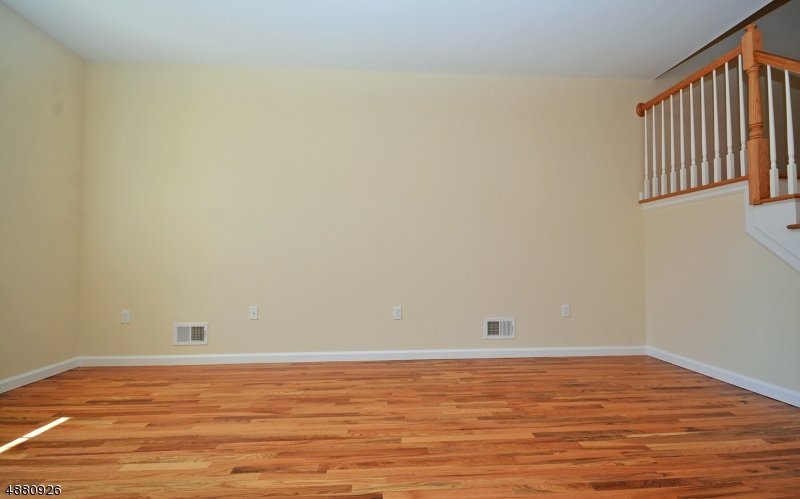 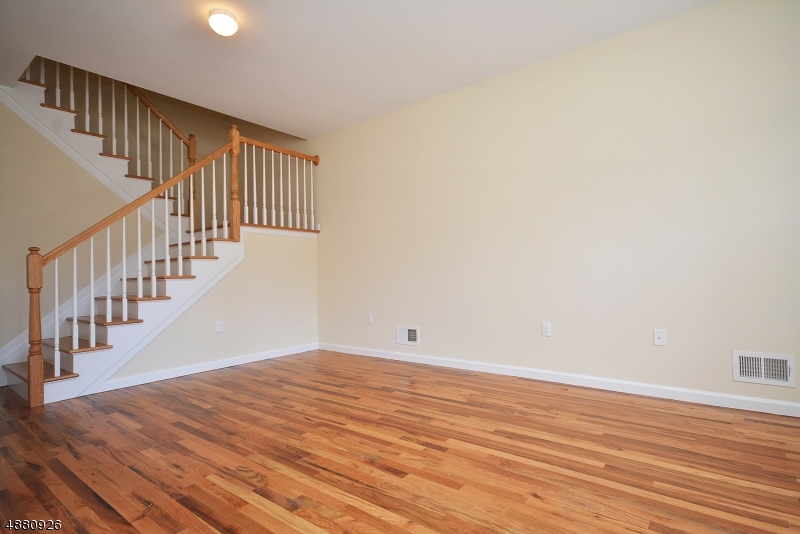 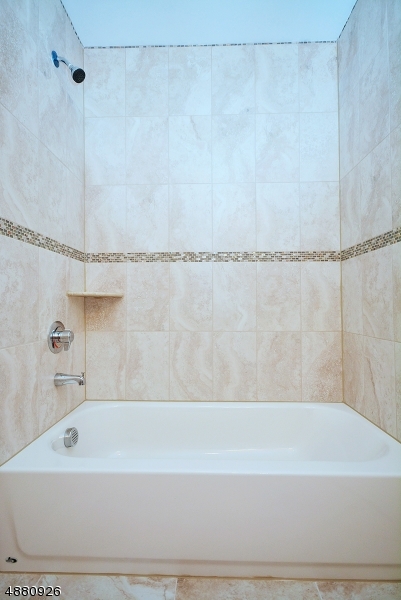 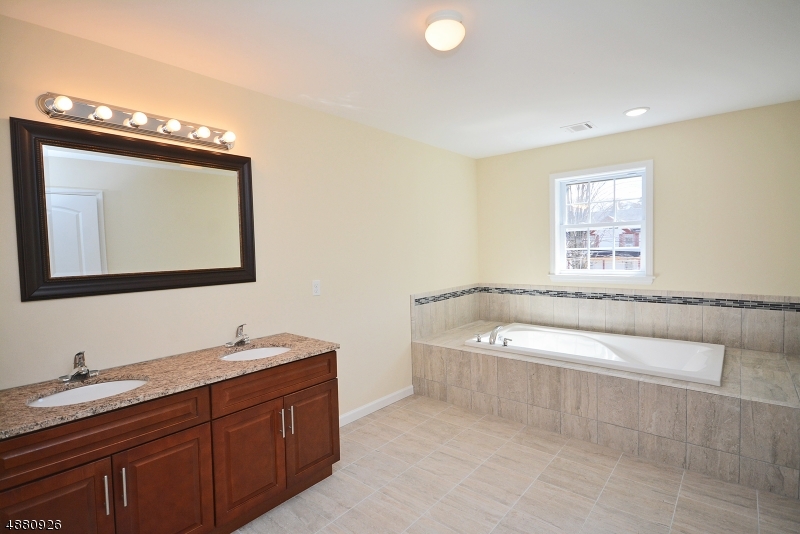 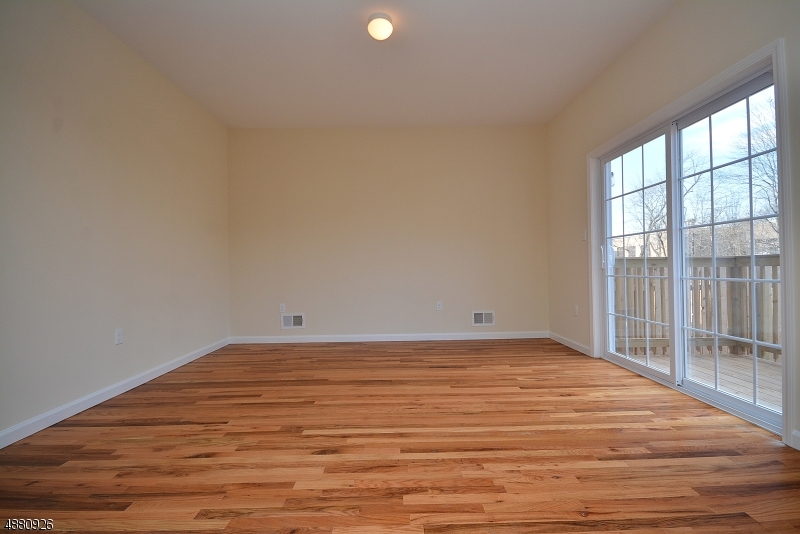 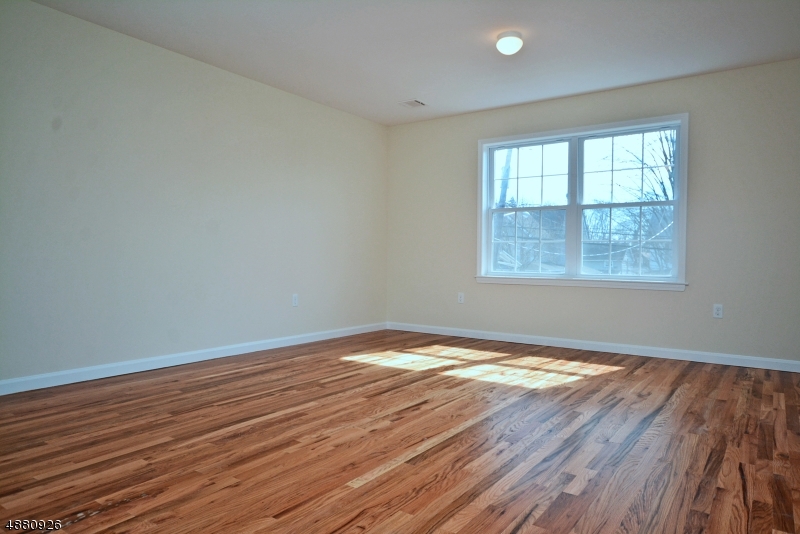 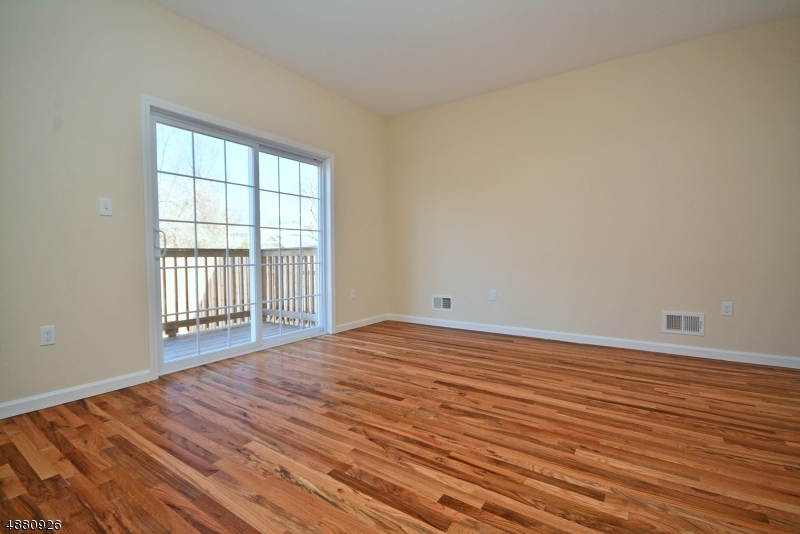 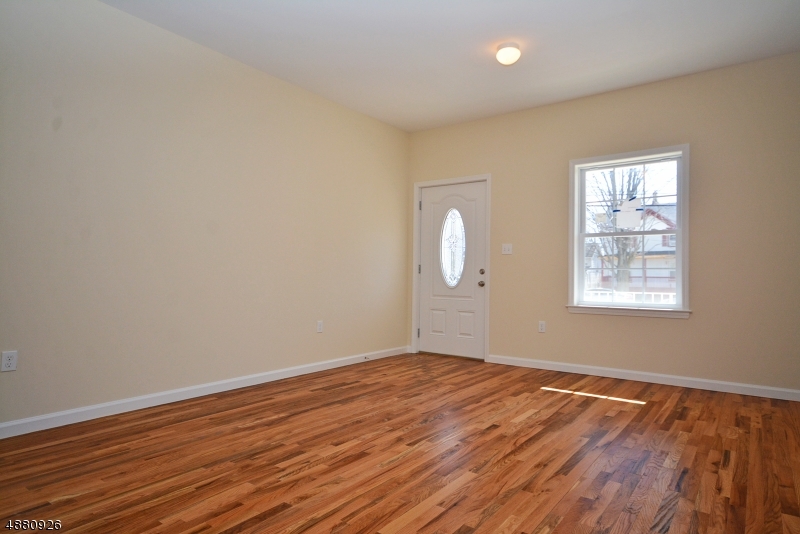 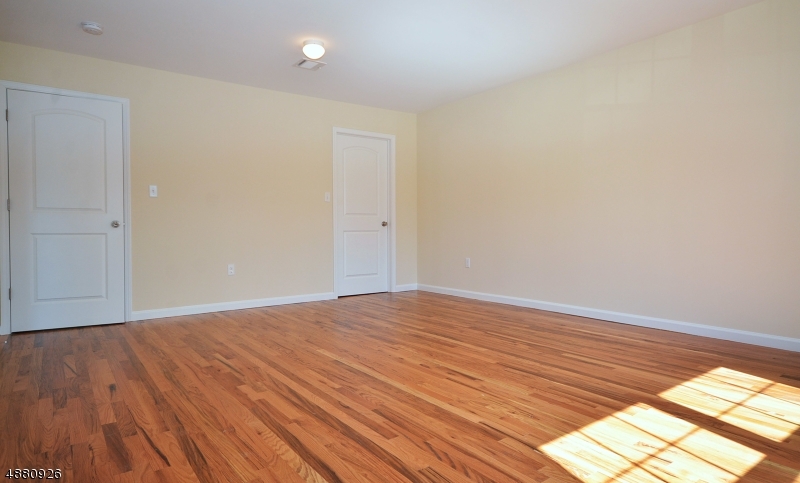 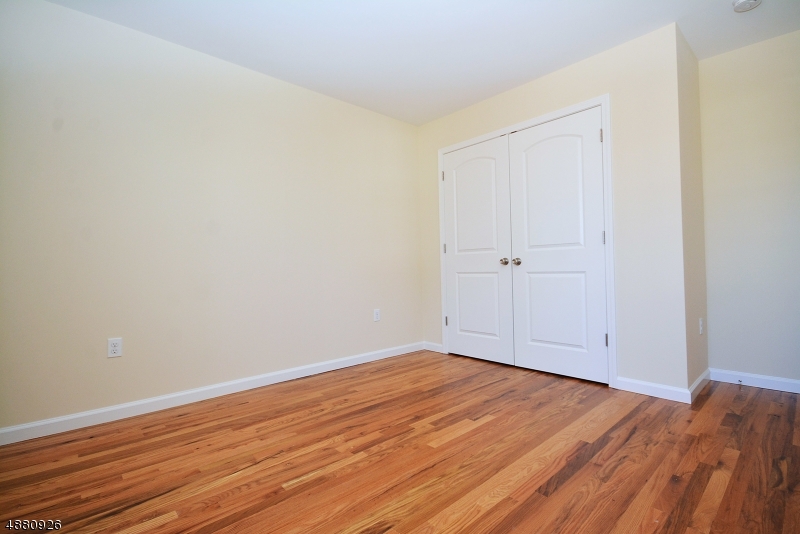 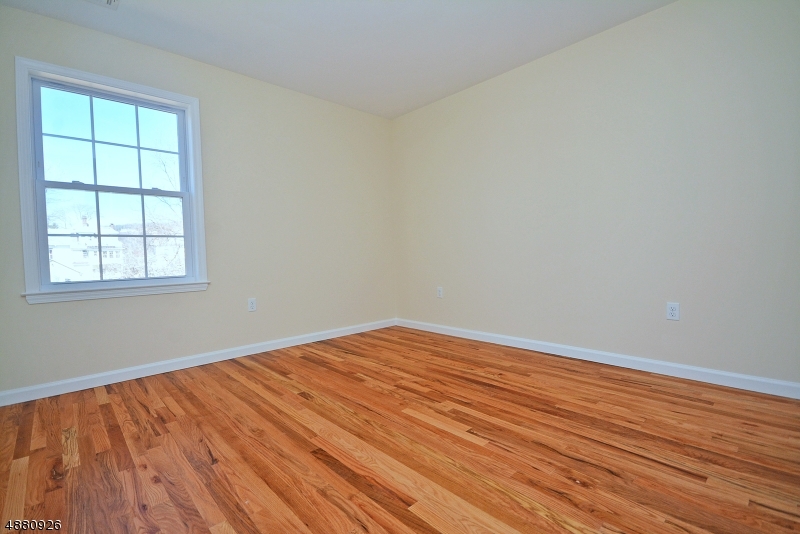 The second level offers a spacious master with a master bath very tastefully done. 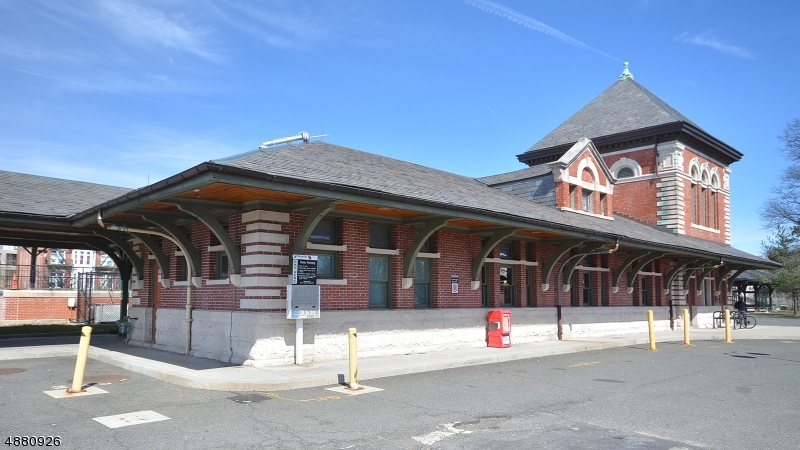 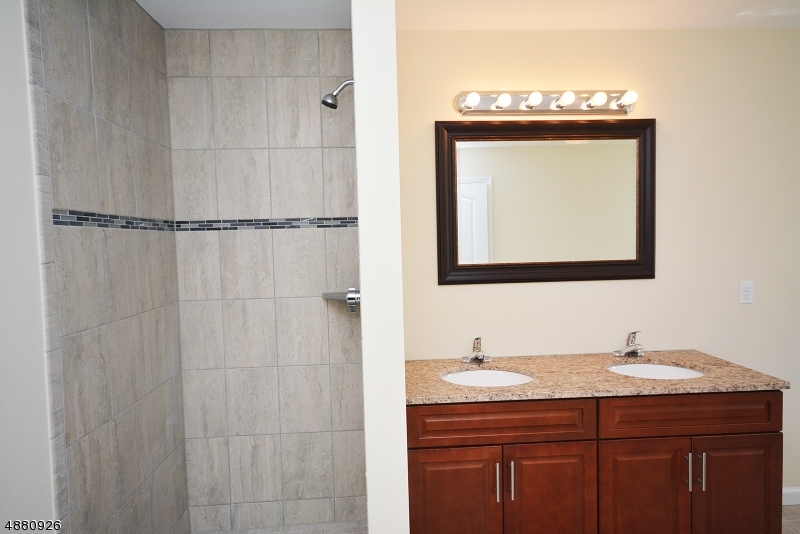 There are two additional bedrooms serviced by an additional full bath.